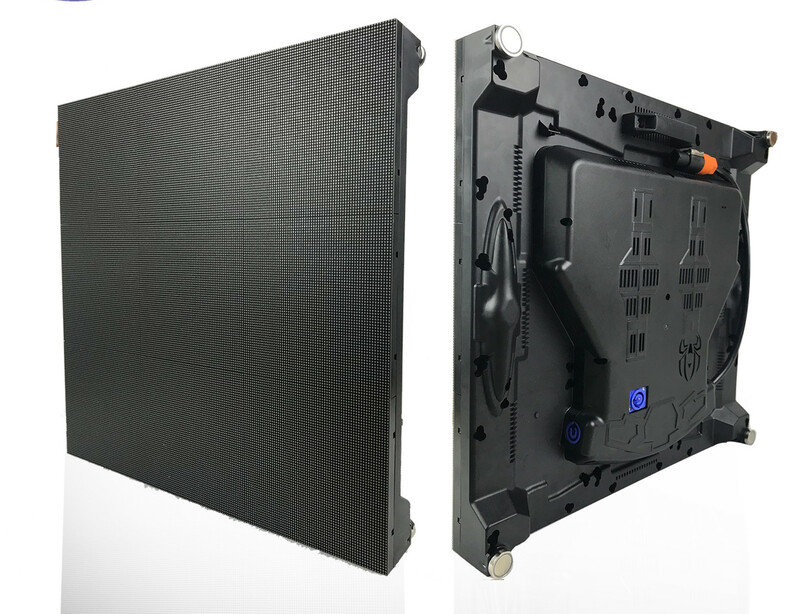 3.Clear vivid image quality even in direct, full-on sunlight to ensure you attracts more audience to get short ROIof your LED display screen's investment. 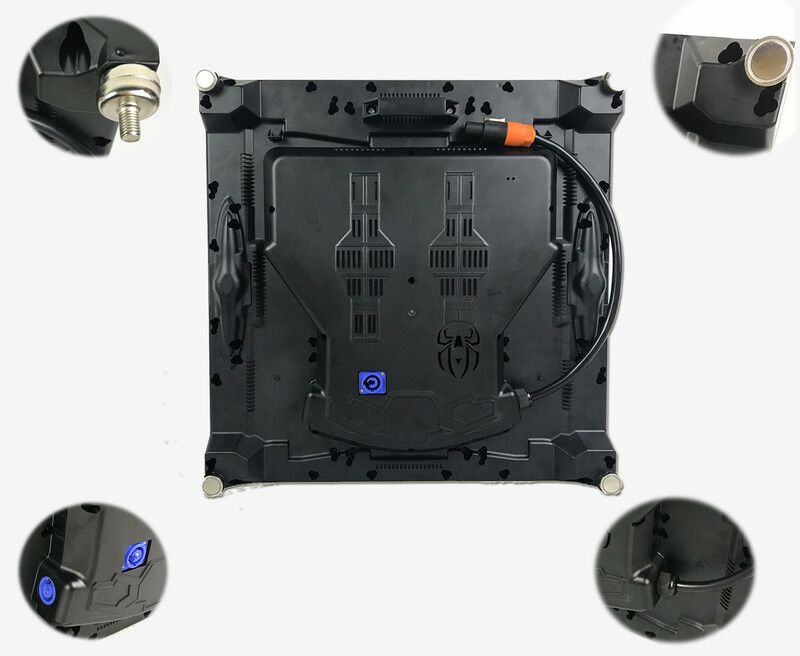 4.Long-term Brightness:More 7000-nit brightness(for outdoor full color)(2000 nits brightness for indoor full color)capacity throughout product lifetime of the LED display screen. 6.Convenient Servicing: Front and rear cabinet access make the maintance work very convenient and low cost to help you concentrate more time and energy on your main marketing promotion business.